Xiaomi launched its own mobile payment service, Mi Pay, in India along with the Redmi Go smartphone yesterday. 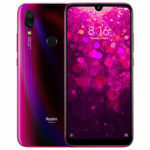 The company had been testing the service in the country since December last year. Mi Pay, whose services are backed by the ICICI bank, can be used to transfer money from one bank account to another or between UPI (Unified Payments Interface) accounts. The mobile payment service can also be used to check the bank balance, pay utility bills (broadband, DTH, electricity, gas, mobile, landline, and water), and recharge mobile phone balance. 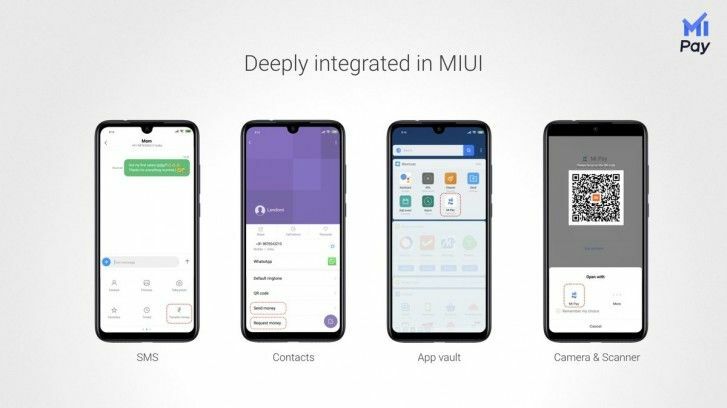 Since Xiaomi also makes smartphones, the Mi Pay app integrates well with stock apps such as app vault, contacts, messages, and scanner on the company’s devices. The Mi Pay service is also compatible with Bharat QR code-based payments. 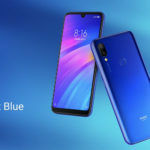 Xiaomi’s own mi.com online store integrates the Mi Pay service, and it is set to expand to other e-commerce stores as well. How To Install & Use Xiaomi Mi Pay? 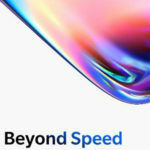 Xiaomi’s Mi Pay is in a beta stage right now, and the service comes pre-installed on new smartphones from the company. Since it is not a standalone app, but a service that’s baked right into MIUI, it can’t be downloaded separately on non-Xiaomi phones, at least not right now. 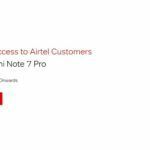 Once you start using a Xiaomi phone that’s running a newer version of MIUI 10, you can log in to your Mi account and start using Mi Pay. Once you’re logged into the Xiaomi account, Settings and head over to Account > Mi Pay Account. Then, click My Profile and then select the Default Bank Account. Now, use the Add Bank Account option to connect your bank account with Mi Pay. Now, you will see a list of banks that are compatible with Mi Pay as well as NPCI’s UPI technology. Select your bank from the list and the service will look if your account is registered to your phone number and it will fetch your account details. You can now enter your UPI PIN and your account will be linked. If you are registering for a UPI account for the first time, make sure to keep your debit card handy to add its details (such as card number, expiry date, and CVV). Then you have to choose your UPI ID (such as your name, number or any combination), followed by your UPI address (such as @myicici). For example, your UPI ID can be john@myicici. If you already have a UPI ID but can’t remember the UPI PIN, you can reset the PIN as well. Once your Mi Pay account is set up, you can either Send Money, Receive Money, or use Scan&Pay. If you want to send money, select the option, followed by entering the person’s UPI VPA address, amount of money, and a note. Then, the Mi Pay service will ask you to enter your UPI PIN, and once you do that, the payment will be complete. Payments can be initiated from Contacts and Messages apps as well. In Contacts, select the contact you want to send money to, and then you can see their details such as phone number, email ID, and an option to send or receive money. Is Mi Pay Any Better Than Google Pay, Paytm, PhonePe or Samsung Pay? The Mi Pay service is similar to many other UPI-based mobile payment services in India, including Google Pay, Paytm, PhonePe and Samsung Pay. 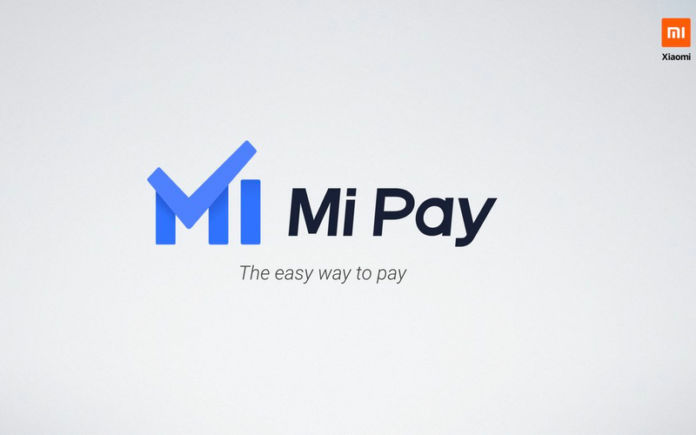 All the competing mobile payment services offer money transfer, scan & pay feature, and utility bill payments, and there’s nothing the Mi Pay service offers other than being deeply integrated into Xiaomi’s phones running MIUI 10 (or newer software version). 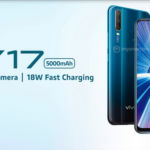 Xiaom is offering a 100 Redmi Note 7 and over 50 Mi LED TV 4A Pro units to distribute. Samsung Pay is something unique, as it emulates the magnetic signals of your credit or debit cards so that you can make payments at stores that do not have NFC or QR code-based payment solutions. You can also buy gift cards using Samsung Pay and add wallet services such as Freecharge, MobiKwik and Paytm right inside the Samsung Pay app.